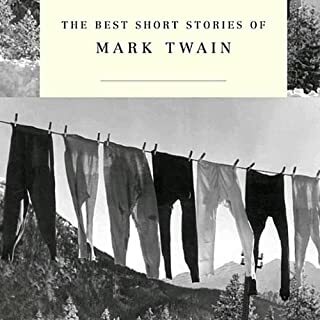 Tall Tales and Short Stories is a hilarious collection of Mark Twain's lesser known works that will have you chuckling long after you've finished the book. Rediscover one of America's greatest humorists and get your funny on! 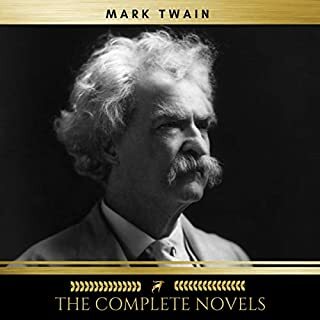 Mark Twain, America's acknowledged greatest writer of fiction, was a master of writing short stories as well as novels. Twain influence almost every subsequent American writer from Hemingway and Fitzgerald, to Cather and Robert Frost. These are four of his best short stories, starting with his most famous, "The Notorious Frog", and including three of his other favorites. 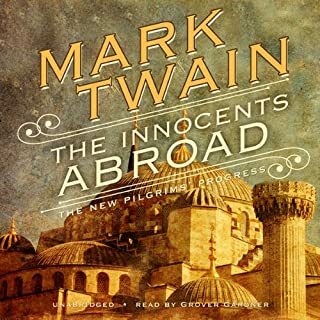 This delightful collection of gems by Mark Twain begins with the story of a town called Hadleyburg, which prides itself on the honesty of its citizens. One day a citizen of Hadleyburg offends a stranger passing through, who vows to take his revenge by revealing just how corruptible the sanctimonious town really is. Twain is at his best here, poking fun at common hypocrisy as the self-satisfied pillars of the community are done in by their own greed. Mark Twain (1835–1910) was born Samuel L. Clemens in the town of Florida, Missouri. One of the most popular and influential authors our nation has ever produced, his keen wit and incisive satire earned him praise from both critics and peers. He has been called not only the greatest humorist of his age but the father of American literature. The performances were generally good... However somewhere along the way I realized that a sentence would be repeated, and then I noticed it more and more. It became very annoying by the end. This book was poorly edited... I believe the voice actor was asked to repeat a sentence, and somebody forgot to edit the repeats out. OOPS! There are some really good stories in this collection. However, numerous passages are repeated. The first time, I thought, "Oh, that was strange." But after numerous times, it is annoying. While I enjoyed the stories, I was disappointed in the editing (some passages repeated themselves) which detracted from the experience more than I would have thought. I had read a review before I bought the audio book that mentioned the repeating but bought it anyway. I wish I hadn't. 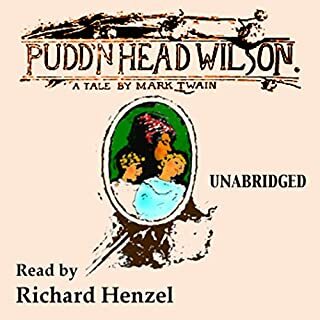 Mark Twain's genius is lost a bit in the hackneyed performances that try too hard to "perform" the characters rather than present the story. Also, the selection of his stories seems to lack some of his most colorful. This is why he is one of the greatest writers ever. Great prose while telling memorable imaginary stories. Congratulations on making Twain utterly boring! The performers on this audiobook have succeeded where few others could. They actually made Mark Twain tiresome. The bad acting, repetitious use of music, and overall bad performance absolutely ruined these works by one of my all-time favorite authors. Do yourself a favor and look elsewhere. 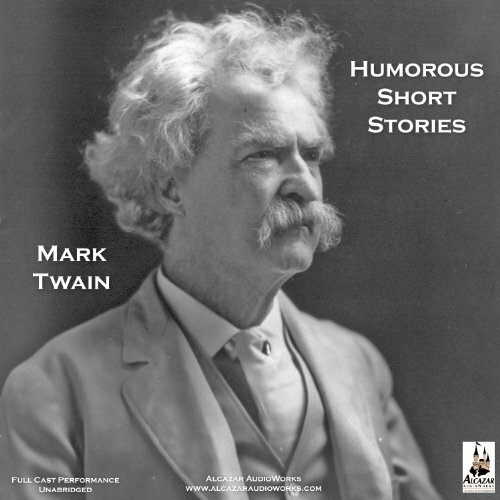 What would have made The Humorous Short Stories of Mark Twain better? A great improvement would be to actually include humorous stories by Mark Twain. What does Bobbie Frohman bring to the story that you wouldn’t experience if you just read the book? Bobbie Frohman's reading is pleasant. She did her best with was she was given. 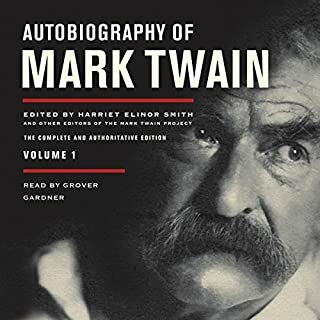 If you could play editor, what scene or scenes would you have cut from The Humorous Short Stories of Mark Twain? I would like to know the titles of these short stories so I could read them to determine if the stories were humorous in the reading but lost in the listening. I'm so disappointed. I want to give this audible book back and have my money returned. If the stories included are humorous, whoever chose them must have no sense of humor. I expected to be entertained but I was stressed by these cruel choices. I am on the home stretch of the stories, listening as I write. It didn't improve. No humor. 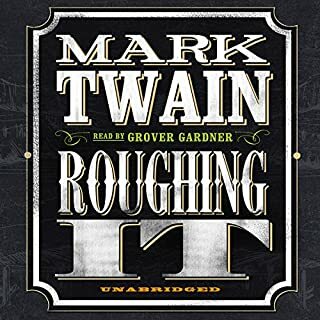 Would you try another book from Mark Twain and/or Bobbie Frohman? Some of the stories were entertaining and others were not. I didn't enjoy listening to the narrators voice as much as other books which made the stories harder to follow. They pause between chapters and play music which is a distraction. hated it. not very good and boring. wish I had not purchased this book. would like to know how to exchange it for another book. thought it would have been better coming from Mark Twain. I was very disappointed in these short stories because their content and quality did not match Mark Twain's better known works. These stories lacked humor, wit, drama or irony. Worst of all, they were boring.